Google Disavow link tool is one of the most important features that were established since the penguin update. 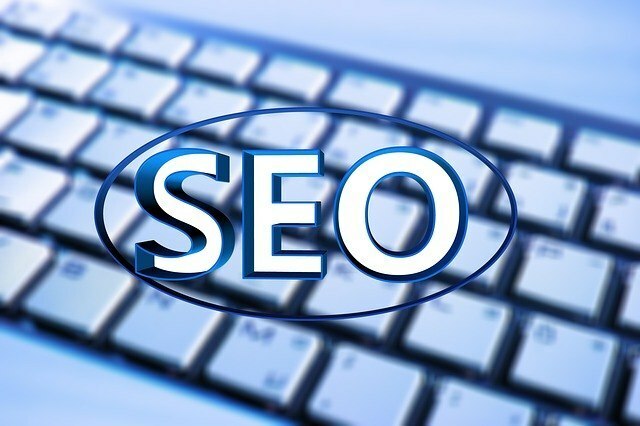 In April 2012 when Google set the Penguin update, a major development followed and that is the Panda Algo Change, This is a feature that was used to clean out any necessary links also known as spammy links from private blog sites. However, this change created some challenges which include the negative SEO. First, this is not a feature that can be used by every individual. If a website is affected by unnecessary links and the problems go beyond your capability, one can use the Disavow link tool to remove the spam link. Basically for the websites that are usually affected by the Penguin update, put into consideration the Google Disavow feature. The challenging part of this process having a list of the links which you want to Disavow. One can use the Google Webmaster to download the backlinks that are pointing to your website. One can also use a third party checker tool which can help in monitoring the old links. Additionally it helps you to see the list of any new links. Create a file and write down some links which you choose to Disavow. If you choose to ignore some of the complete domain which is send spammy links, you can just use the domain. Google should improve this tool to a more visual framework since it will assist in finding more spam sites but it will also provide rapid access to the tool. Currently, the process of getting the links and creating a file is a lot of work. Additionally, the feature is a thing that every webmaster has been looking for.